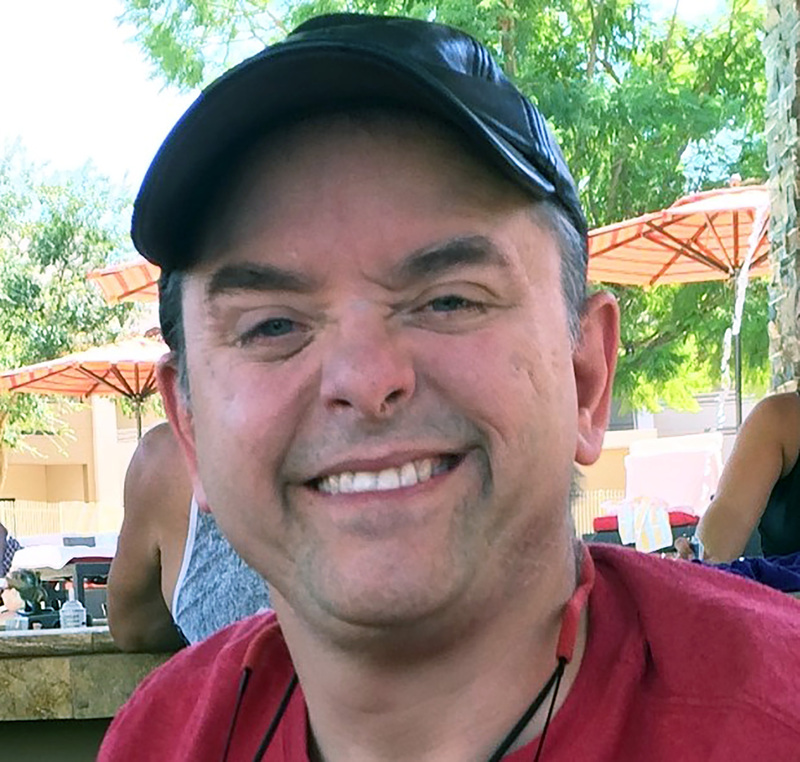 Jason Robert Hinkle, age 47, of Goodyear, Arizona, died September 4, 2018, in Goodyear. He was born June 21, 1971, in Parkridge, Illinois to Jack & Susan Hiser Hinkle. Mr. Hinkle was a long-time resident of Escondido. He was a graduate of Mount Carmel High School. He received an Associate Degree in Film, Radio, and Television from Palomar Junior College and a Bachelor of Arts degree in History and Film from Cal State University. He relocated to Goodyear in 2013. Mr. Hinkle was an advocate for individuals with disabilities and a supporter of the MDA Association. He was a fun loving guy who lived life to the fullest. His sense of humor and contagious smile were a beacon that no one could forget or look away from. He is survived by his parents, Jack and Susan Hinkle. He was preceded in death by his great-grandparents, Gerald and Francis Hiser of Winterville, Ohio; grandfather, Benjamin Laman Hiser of Annapolis, Ohio; grandmother, Dessie Penner of Steubenville, Ohio; grandparents, Jack Sommer Hinkle and Mary Hinkle, of Steubenville, Ohio; and aunt, Deborah Wells of Bloomingdale, Ohio. A memorial service will be held at 3 pm, Saturday, September 8, 2018, at Thompson Funeral Chapel, 926 S. Litchfield Rd., Goodyear, AZ 85338. Condolences for the family may be left at www.ThompsonFuneralChapel.com.